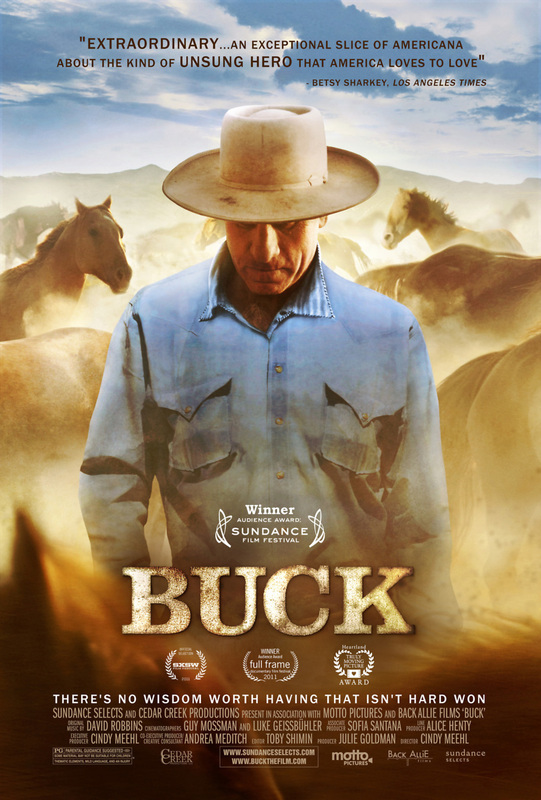 Buck DVD release date was set for October 4, 2011. Equine behaviorist Buck Brannaman tours the United States, giving classes on horsemanship. Happily married with a teenage daughter, Buck dispenses his quiet wisdom to his eager students. Despite his calm demeanor, Buck hides a past full of pain. As a child, he and his brother were abused by their disturbed father. A compassionate coach saved the boys from their life of horror, and Buck went into the foster care system. He later overcame his early trauma to become a famous horse handler and consultant for Hollywood films.